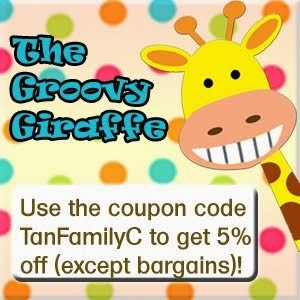 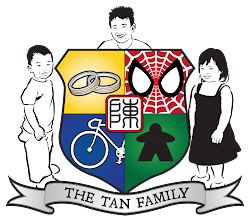 Tan Family Chronicles: Jai ho!!! 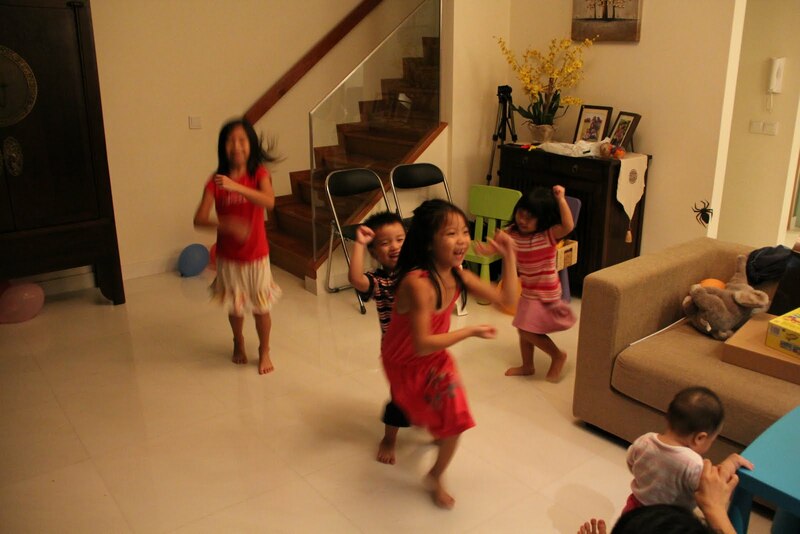 pix & vid taken on 31st October 2010 after the guests all left. 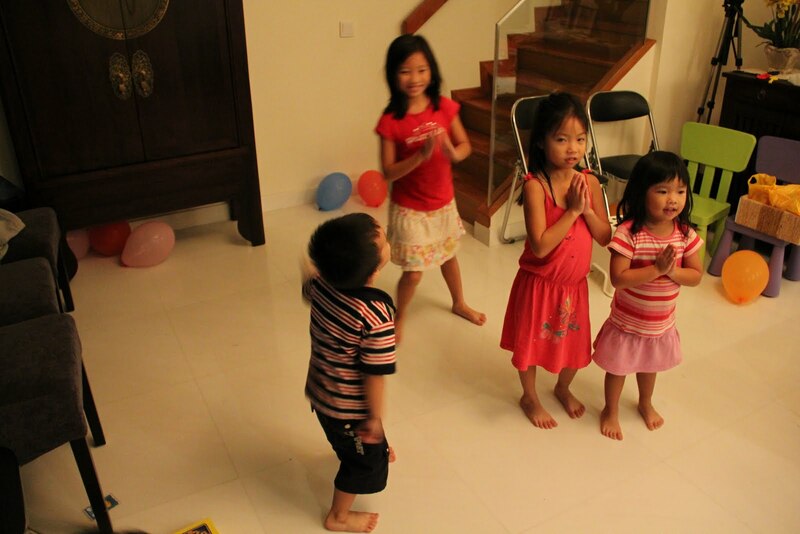 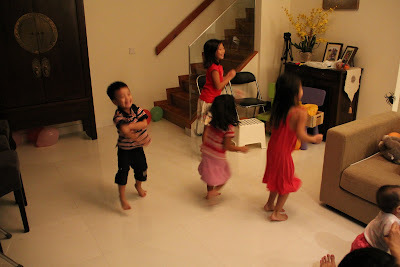 The girls had learnt to do the "indian dance" and Isaac was just improvising when we said "Dance, Isaac, dance!"